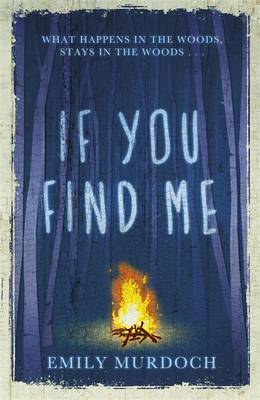 What happens in the woods, stays in the woods...Carey is keeping a terrible secret. If she tells, it could destroy her future. If she doesn't, will she ever be free? For almost as long as she can remember, Carey has lived in a camper van in the heart of the woods with her drug-addicted mother and six-year-old sister, Jenessa. Her mother routinely disappears for weeks at a time, leaving the girls to cope alone. Survival is Carey's only priority - until strangers arrive and everything changes ...Carey is a strong, resilient, loving and earnest character who is flawed but determined to find light in the darkness - a magnificently human heroine for modern readers. Jenny Downham, author of Before I Die, says "If You Find Me grabbed me by the heart on page one and didn't let go till the very last word."